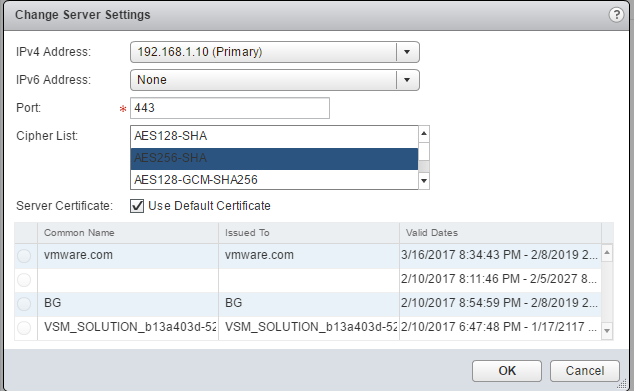 In this article, we will look how to create and use VMware NSX Manager Global Certificates. 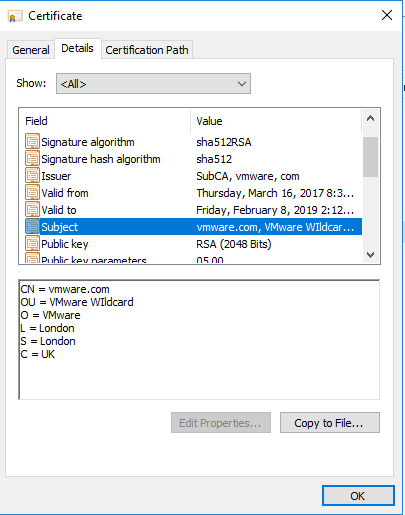 In a previous post called Managing NSX Edge and Manager Certificates (SKKB1012) we looked into NSX Edge self-signed certificates, certificates signed by a Certification Authority (CA), and certificates generated and signed by a CA and how to use them in NSX. We briefly mentioned a functionality called Global certificates as well. NSX Global Certificate basically is a certificate signed by your Certificate Authority (CA) and this certificate is imported at a NSX “global level”. By being at a global level, it is available to all NSX Edges in your inventory. Unfortunately neither the NSX Manager User interface (UI) or the NSX tab of the vSphere Web client UI expose options to administer these global certificates. 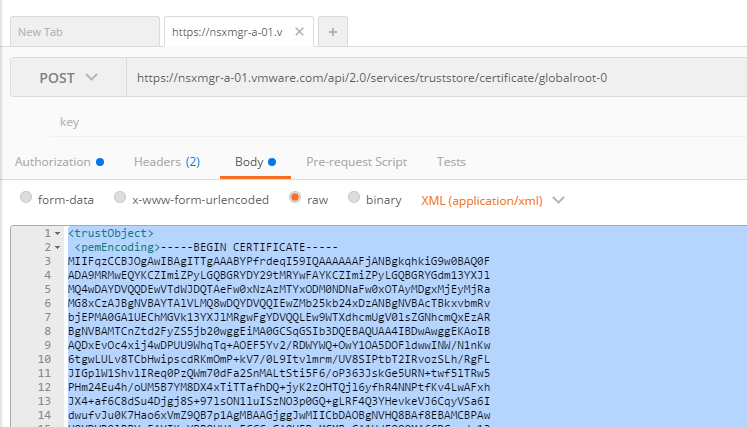 In order to create global certificate, import it into NSX Manager, use it in SSL VPN or an Application Profile you must create it via API call. 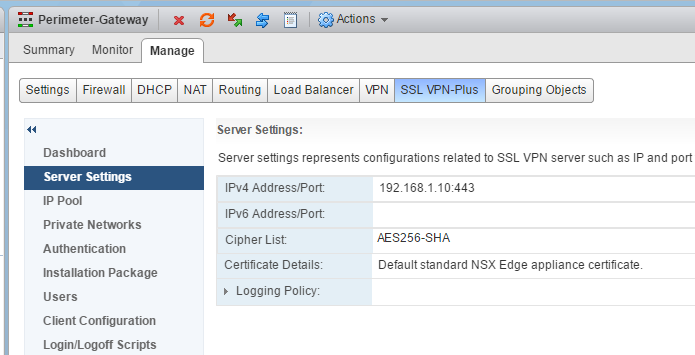 Go into your NSX Manager and navigate Edges > <any_edge> > Manage > SSL VPN Plus > Server Settings and click Edit. On every newly edge you will see exactly the same certificates. These are all global certificates and available by default on every edge. Note: you do not have an option to import or create your own global certificate. So lets’ assume you have your onw, company signed certificate that you want to import in the list. Lets look into an use case where importing the certificate manually is not possible/desired and we have to find another way by using global certificates. 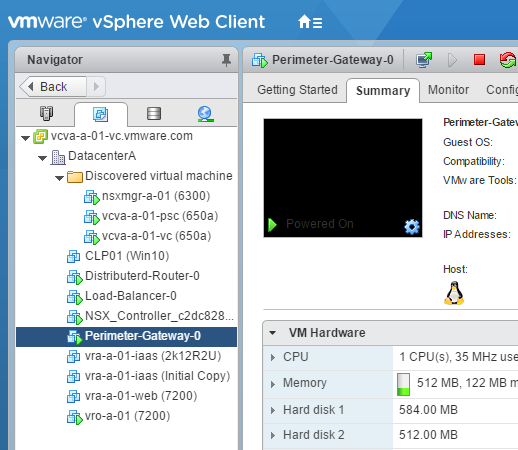 The company is using vRealize Automation (vRA) to deploy applications via multi-machine blueprints (MBP). As part of your MPB blueprint the company has an NSX ON-Demand Load Balancer being created with every blueprint instance/deployment. Company wants to have NSX SSL VPN Plus configured on all Load Balancer Edge . Company wants to use it’s own company signed certificate for the NSX SSL VPN on each edge. 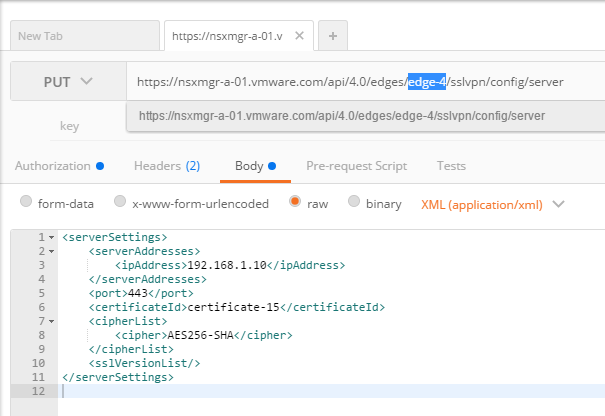 This would basically mean that if a 100 instances of your vRA application gets deployed, a 100 edges will need manual NSX SSL VPN Certificate configuration. 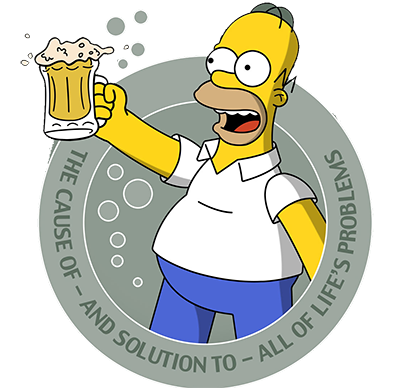 Lets see what we can do to find a solution to the company’s problem. 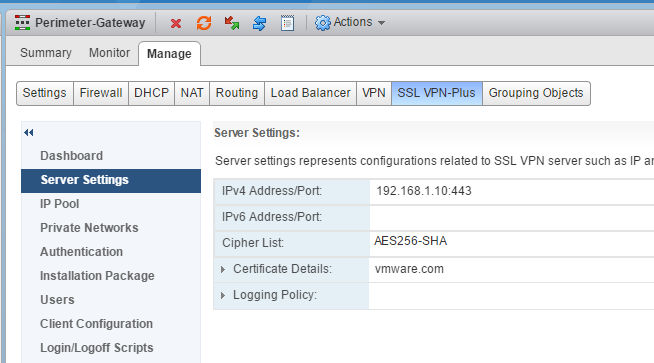 -Will automate the configuration of the NSX SSL VPN Plus so that its configured during VPN provisioning time. 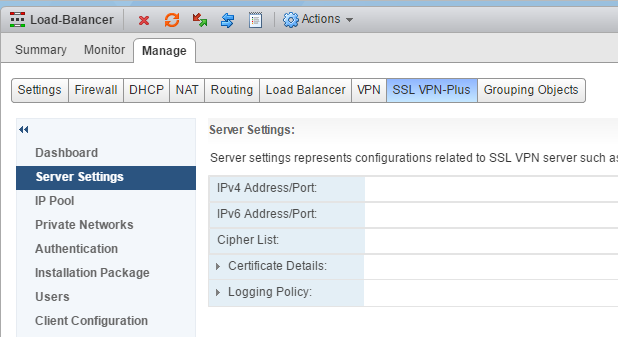 Lets’ first take a look again at the NSX SSL VPN Plus configuration. If we select Use Default Certificate, the edge will sue default NSX Edge appliance certificate. 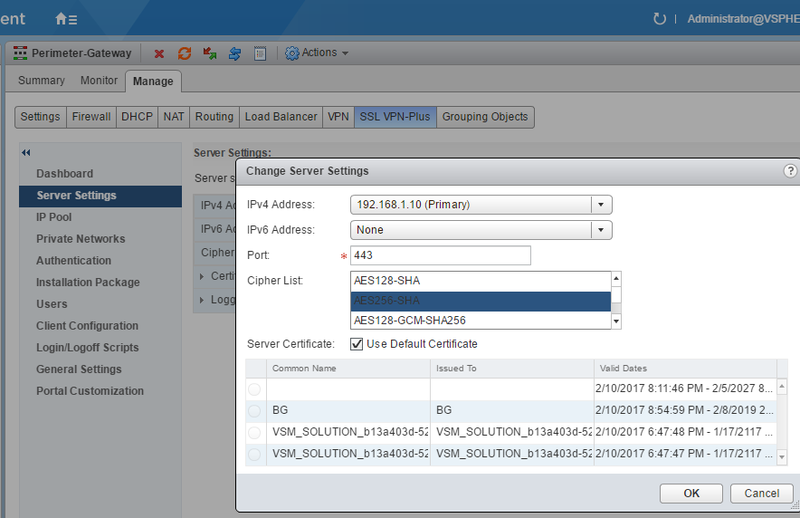 This means during or after our VM provisioning, when we enable the NSX SSL VPN Plus , we will need to change the default certificate. 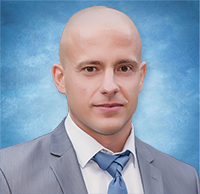 For this example the Kaloferov.com company has created a wildcard certificate that will be imported in NSX as global certificate and sued for NSX SSL VPN Plus configuration. We are suing wildcard one as during blueprint provisioning time edges will get randomly generated names and IP’s form our DHCP system. We need to modify the body to fit the primary certificate, the primary certificate private key and a pass phrase. Note the objectID as we will need this shortly. 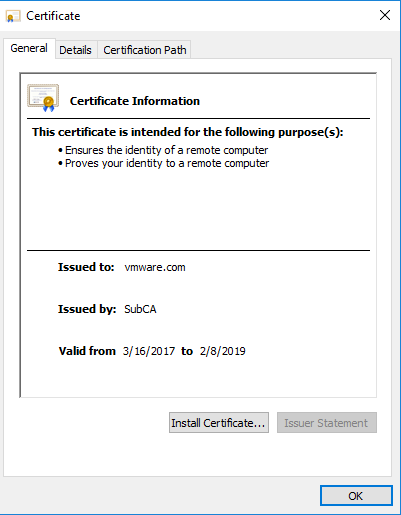 Notice that this time you can immediately see our vmware.com company certificate. 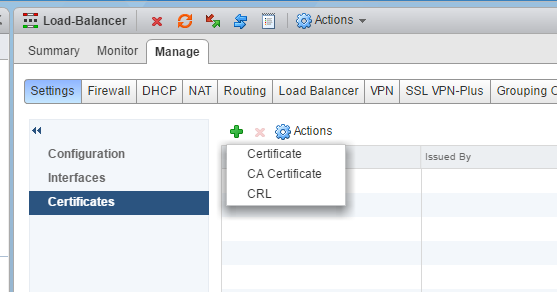 From now on , as this is now a NSX Global Certificate, it will be available to all edges by default. So we are half there. All edges deployed via vRA blueprint will have the certificate available. Or go to the manager and validate that the NSX SSL VPN Plus is now configured and using the company approved certificate and algorithm. 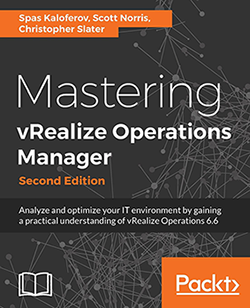 This entry was posted in Blueprint, NSX, SSL VPN, VMware, vRA and tagged certificate, edge, global certificate, load balancer, nsx, nsx manager, on-demand, orchestrator, pki, SSL, ssl vpn plus, vmware, VPN, vro. Bookmark the permalink.